Cathay Pacific is on a roll. 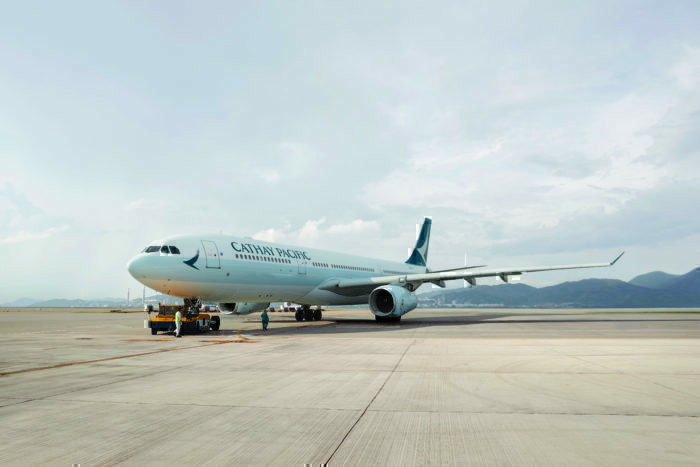 After returning to profitability and taking delivery of newer, fuel-efficient aircraft, Cathay Pacific set the stage to maintain their expansion and financial health. 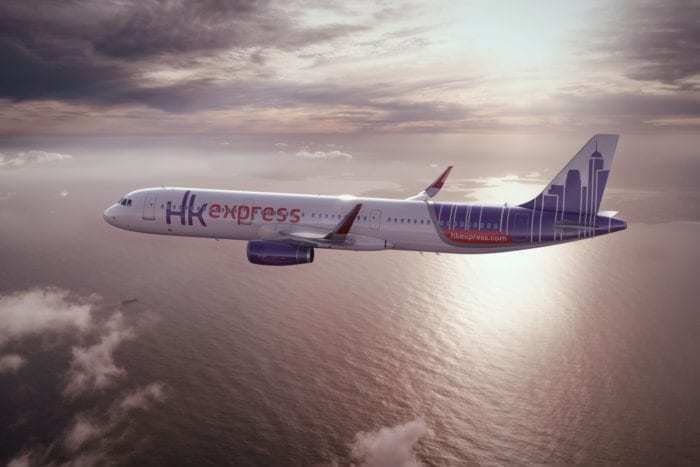 Now, it looks like the airline is taking another step forward by taking over low-cost carrier HK Express. Cathay Pacific currently owns a subsidiary called Cathay Dragon. Unlike Cathay Pacific, Cathay Dragon focuses mostly on regional flying within East Asia – mostly to mainland China. However, Cathay Dragon does face competition from HK Express on some of these routes. Though they operate some widebody aircraft, Cathay Dragon flies them mainly to high-demand routes to and from Hong Kong. Cathay Dragon’s main role is as a feeder to Cathay Pacific’s long haul routes. This is where it starts to make sense for Cathay Pacific to takeover HK Express. Competition on short haul routes within East Asia is fierce. Full service and low cost carriers operate thousands of daily flights, connecting regional networks to major hubs for airlines such as Cathay Pacific, Hong Kong Airlines and China Southern. HK Express is a low cost, narrowbody airline owned by the HNA Group which also owns Hong Kong Airlines. HNA Group has been going through a troubled financial phase. Now, it looks like they’re ready to sell of HK Express to Cathay Pacific. Cathay Pacific has been negotiating to acquire HK Express for some time now, and have some big plans for HK Express. 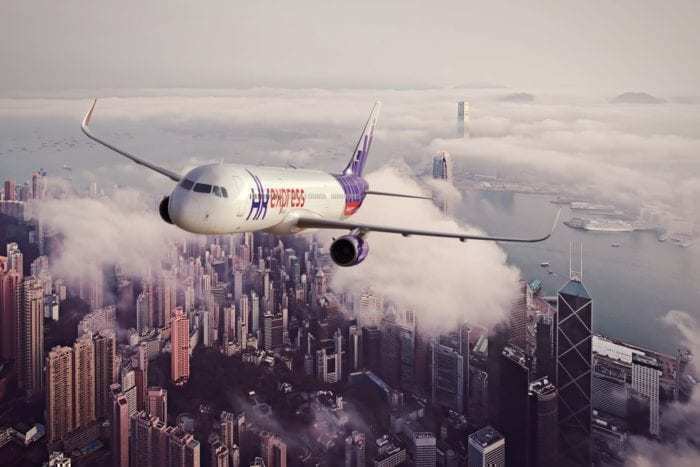 HK Express has not been a huge success for HNA Group, so one of Cathay Pacific’s focusses is likely to be turning HK Express into a profitable subsidiary. Many other successful airlines have budget subsidiaries that have proven themselves well. The most famous example is Qantas which has a low cost subsidiary in the form of Jetstar. Singapore Airlines has Scoot, Air France-KLM has Transavia, Air Canada has Air Canada Rouge and Japan Airlines is launching Zipair. By acquiring HK Express, Cathay Pacific is branching out into a new segment of the aviation world. On one hand, Cathay Pacific can fly as a full-service, long-haul carrier catering for connecting and premium passengers. On the other, they can use HK Express to target price-sensitive travelers looking to fly regional and cheap. HK Express won’t necessarily take away from Cathay Dragon’s business, although this will depend on how Cathay Pacific manages HK Express. 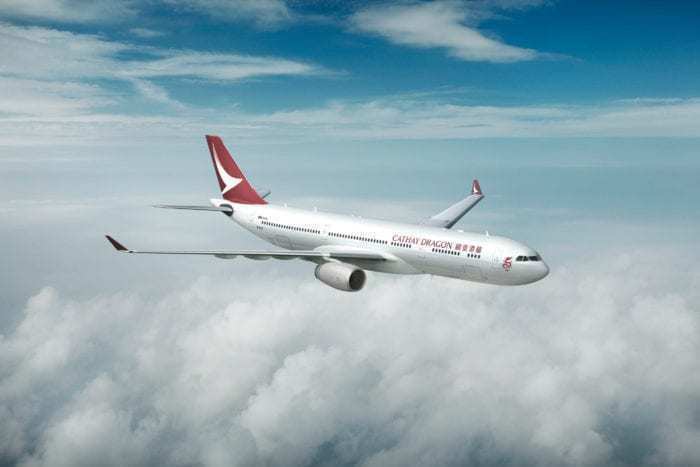 Ideally, Cathay Pacific could continue using Cathay Dragon for regional feeder routes with a focus on connecting passengers to and from Cathay Pacific flights. Meanwhile, HK Express could serve in non-bank hours targeting leisure travelers in East Asia. Ultimately, Cathay Pacific is heading in a new direction that has the potential to continue increasing their profitability. This will be huge as Asia’s skies remain crowded and competition remains fierce. Would you fly HK Express? Do you think Cathay Pacific is making the right move? Let us know in the comments below!